Lomas de Chapultepec is a posh neighbourhood situated in the Miguel Hidalgo borough of Mexico City. Firstly settled in the 1930s by a wealthy population who built upscale properties and big mansions, it now belongs to the limited area called "El triángulo" (the Triangle), which is one of the most expensive and splendid ones in the capital. This residential place also welcomes a major business center of Mexico City. 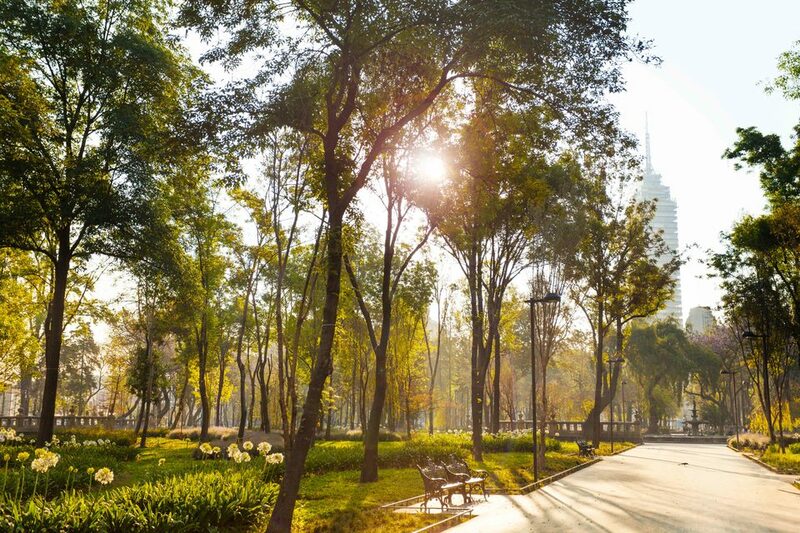 Lomas de Chapultepec is a super-rich enclave which hosts homeowners and permanent residents as well as the wealthiest population in a cozy atmosphere. Discover this exceptional area which gained a reputation of exclusivity. Investing in Mexico City is a true advantage as prices are very competitive. However, the housing market is gradually opening up and therefore prices have recently risen due to an increase of the demand regarding the luxury market. The city of Mexico offers exclusive neighbourhoods characterized by luxury properties at more expensive prices compared to the rest of the country. Besides, the real-estate market is in an exponential growth as the Mexican government gradually softens the legal rules for foreign investors. If you are interested in investing in Mexico, it is recommended to contact a real-estate agency that will help you and provide you the good information regarding the market and the administrative procedure as corruption is still significant. A lawyer will formalize the housing contract. 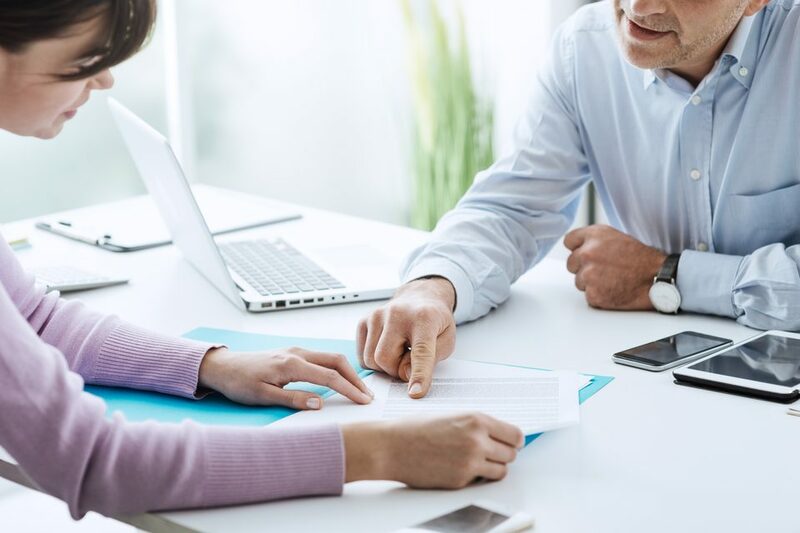 If the real-estate investment deals with a property located in a 100km-radius from a frontiere or in a 50km-radius from beaches, there are various conditions to respect and especially using a fideicomiso procedure. The period from May to September corresponds to the rainy season. 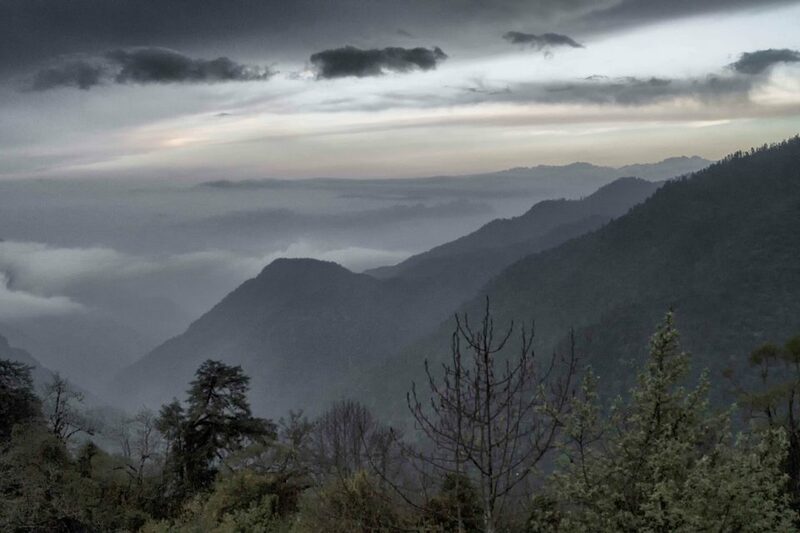 Temperatures are particularly high (around 30 degrees) and rains are violent. Besides, September and October are characterized by cyclones. From October to April, this is the dry season: the weather is agreeable, temperatures are around 25 degrees and rains are rare. This is the perfect period to travel to Mexico. However, the evenings can be cooler. 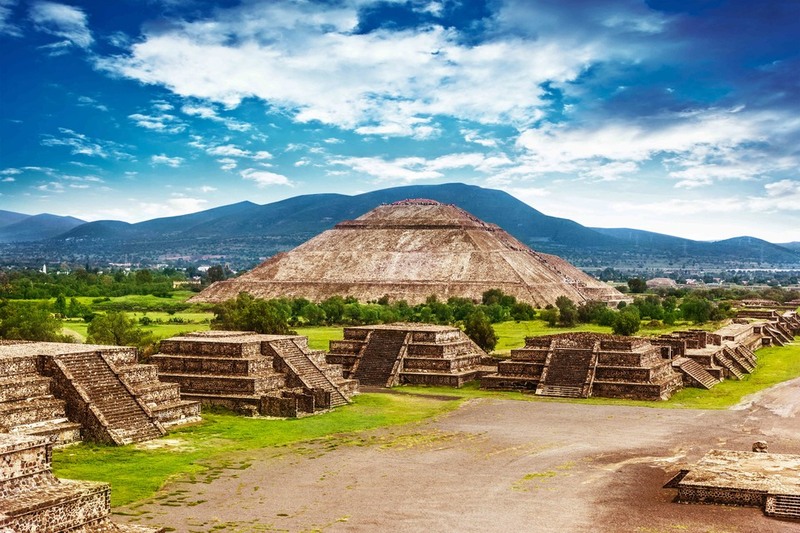 Between February and April, this is the best period to visit Mexico. Therefore, it corresponds to a large inrush of tourists. Indeed, March is characterized by the American spring break and Mexico is flooded by American students who come for parties. 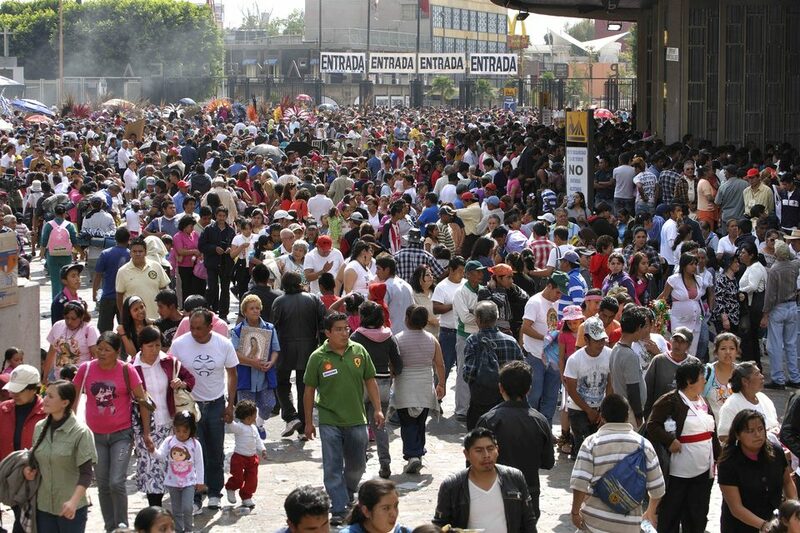 This is the same for the Semana Santa, which takes place at the beginning of April, and that corresponds to a holiday and party week for all Mexicans. This Civil Cementery was built in 1872 in tribute to distinguished celebrities who contributed to the development of the country in any way, from politics to sciences, by way of economy, culture or even national defence. The "Rontonda de las Personas Ilustres" is a place dedicated to famous people and is one of the biggest and oldest cemeteries of Mexico City. 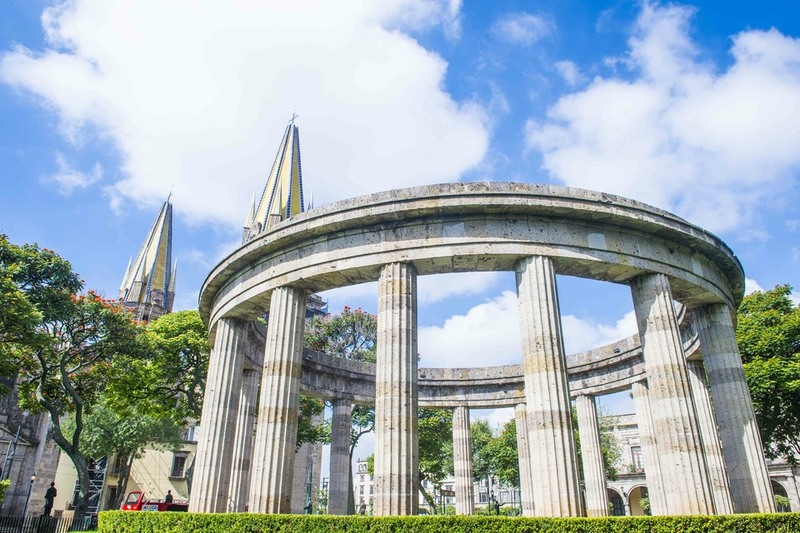 The first person to be buried in the Rotonda was the Lieutenant colonel Pedro Letechipia, in 1876, whose ceremony was presided over by the current President of Mexico, Porfirio Diaz. The urban park of Rosario Castellanos is a pleasant area to escape from the hustle and bustle of the city. This grassy area offers nice lakes and flat paths to have a rest and enjoy this little paradise. At the entrance of the park is situated a bust of Rosario Castellanos that proudly stands. The park was named in tribute to the famous woman writer and diplomat, who was probably the most important Mexican woman figure in the 20th century. Her masterpiece, "On Feminine Culture", became a turning point for modern Mexican women writers, who found a profound call to self-awareness. 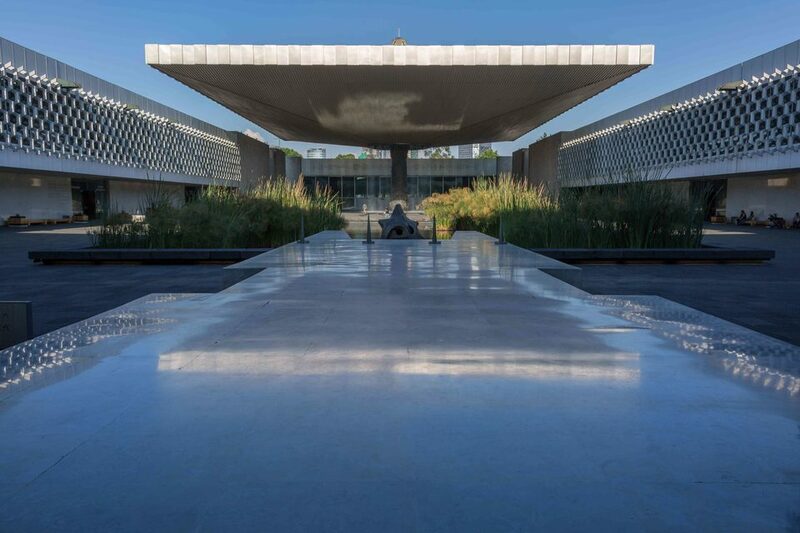 The National Museum of Anthropology is the largest and most visited museum in Mexico. The building, designed by the famous Mexican architect Pedro Ramírez Vázquez, was inaugurated in 1964. This major museum is home to the origins of modern interbreeding which nowadays characterizes the Mexican population. Divided into 23 thematic rooms, visitors will discover the human history, from the prehistoric nomadic tribes to the Spanish conquest, by way of the Maya and Aztec civilizations.